Sleek and slender, Ten Museum Park is one of downtown Miami’s most prestigious addresses. Soaring 50 stories above the Arts and Entertainment District, living at Ten Museum Park puts you within five minutes of the airport, the Design District, South Beach and Coconut Grove. Unit floor plans range in size from 886 square feet to 4,079 square feet, with one, two and three bedroom lofts, a Tower Suite and penthouses featuring private rooftop pools. Units that face east provide not only an eastern view but either a northern or southern view as well. Ten Museum Park’s designers call the units’ master bath suites “decadent,” and when you visit, you’ll understand why. Each bathroom suite features an almost-spa like array of ways to pamper: body jets, steam and a rain shower. Luxury units at Ten Museum Park are currently being offered from $325,000 to $2.5 million. 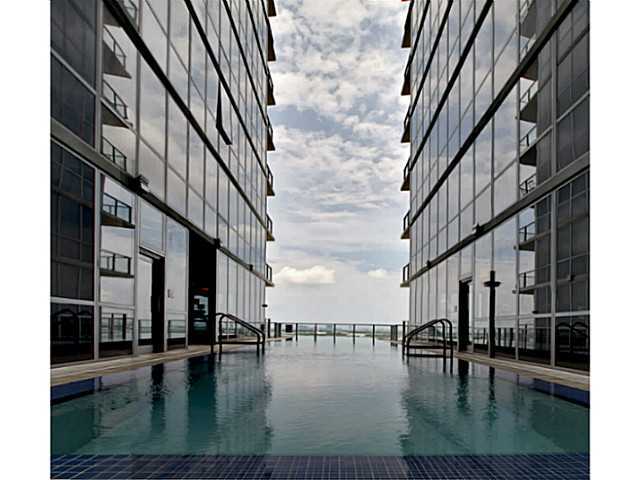 The Marquis Residences epitomize luxury living. The Marquis is Biscayne Boulevard’s tallest condo tower, standing 67 stories. From the building’s amenities to the individual units, it presents Miami luxury real estate living at its finest. Marquis units run the gamut, from one-level apartments to three-level town homes and tower suites. The floor-to-ceiling windows provide panoramic views of the ocean, bay and, of course, the city. Each unit provides the owner with smart building software, large private balconies, high-speed wireless Internet and European-style gourmet kitchens. The average sales price for the luxury units at the Marquis Residences is $1,243,258. Homes remain on the market here an average of 70 days. 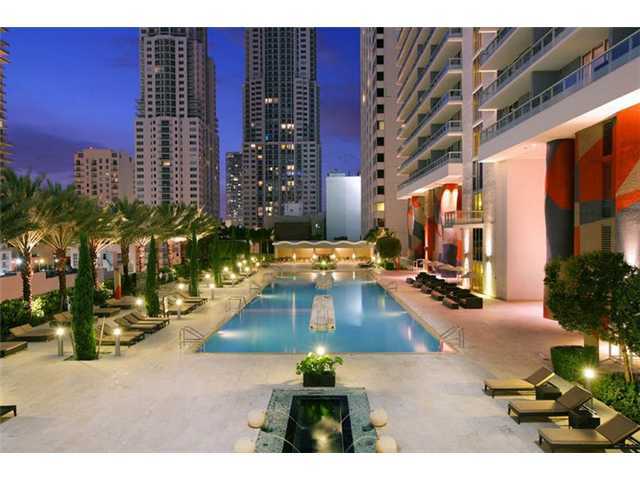 Current prices for condos at Marquis Downtown Miami range from $559,900 to $2,995,000. Life doesn’t get much more convenient than it does when you live at 50 Biscayne. Located on Biscayne Bay and across from Bayfront Park, you’re within a quick stroll to Bayside Marketplace, the American Airlines arena and the Performing Arts Center. One of downtown Miami’s most in-demand condo buildings, 50 Biscayne offers its residents spacious units with terraces, walk-in closets and floor-to-ceiling windows from which to take in some of Miami’s most spectacular views. 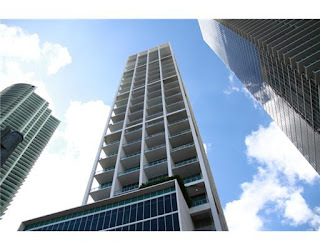 Current prices for condos at 50 Biscayne range from $209,990 to $985,000.